Two Fort Wayne men are being held at the Monroe County Jail, charged in the murder of one man and the wounding of another at the Knights Landing Apartments on North Walnut Street in Bloomington. Jamarius Turnage, 25, was charged with murder and robbery. 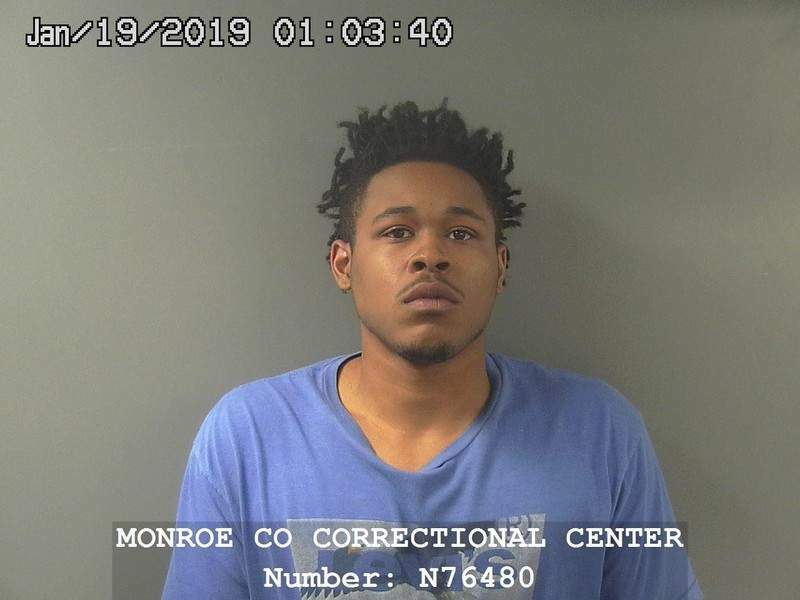 Cleodis Collins Jr., 24, was charged with murder, attempted murder and robbery, according to a release from the Bloomington Police Department. Both men were involved in the shooting death of Skylar Maupin, 21, of Seymour around 9:15 p.m. Thursday at the apartment complex, the release said. Maupin was shot inside his apartment multiple times in his upper torso and died at the hospital as a result of his injuries. A second victim was shot in the shoulder. Both men were taken to the IU Health Bloomington Hospital, the release said. After the incident, the unidentified surviving victim told police the suspects were most likely heading north after they fled the scene in a red passenger car. 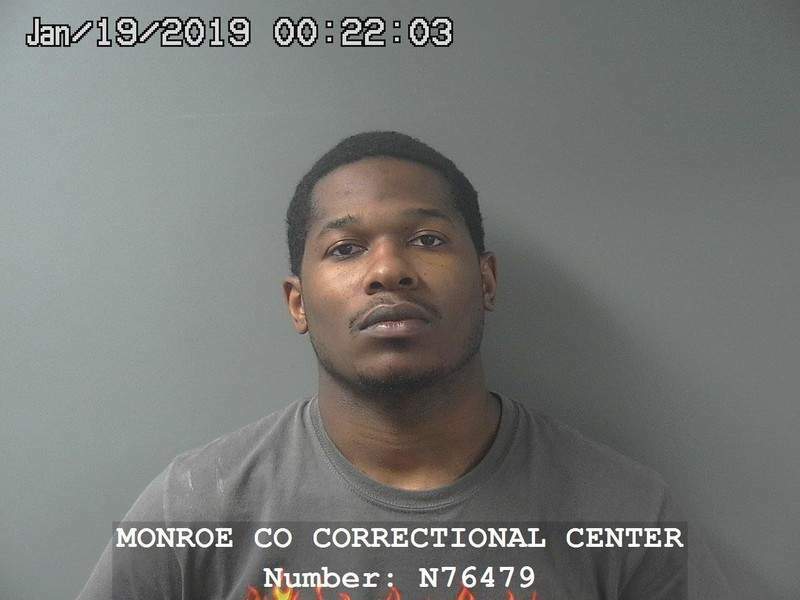 Counties north of Monroe were advised of the suspects' vehicle description and a short time later, a deputy with the Morgan County Sheriff's Office observed a vehicle matching the car's description traveling northbound on I-69, the release said. Morgan County deputies searched the area and found the red passenger car backed into a private driveway near the intersection of Josephine and Dickson streets in Martinsville. Police found a handgun in plain view on the floorboard. A further investigation indicated that Turnage and Collins had gone to the apartment to buy marijuana from the victims, but decided to rob them instead, the release said. Once inside the apartment, a physical altercation between Maupin and one of the suspects began in the bedroom. The suspect fired a handgun multiple times and then both suspects ran out of the apartment. Once outside, the handgun was handed off to the other suspect who returned to the front window of the apartment and started to shoot into the apartment, the release said. One of those shots struck the second victim in the shoulder. The apartments are close to the Indiana University campus where many IU students live.